Just because summertime is here and you might be taking it easy, that doesn’t mean you should let your guard down when it comes to your finances. 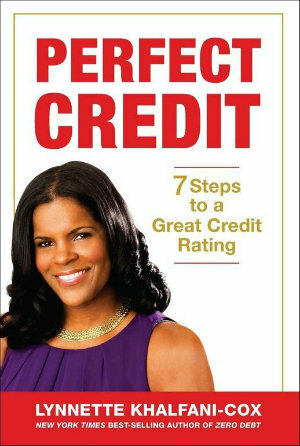 In fact, during the summer season, you should be aware of a number of potential threats that can hurt your credit rating. Some of these things are common actions you might take when the temperatures rise; other things are misdeeds that con artists might do to you. Either way, here’s a warning about four summertime risks to your credit score. It’s so easy to overspend in the summer time. You may have time off from work and so you take an extended vacation. Or perhaps you’re trying to keep the kids busy, so you have them in summer camp or occupied with extra sports or music lessons. Just be sure to watch your spending on these activities. If you’re not paying for things with cash, and you rack up debt on your credit cards, expect your credit score to take a hit. That’s because the amount of debt you charge on your credit cards accounts for 30% of your FICO credit score. The fix: Only charge what you can afford to pay off in full each month. Also, monitor your credit reports free of charge and get your free credit score at a site like CreditSesame.com, which can show you how your debt impacts your credit rating. More than 37 million Americans move to a different residence every year, according to the U.S. Census Bureau. Half of all such moves during the summer months – when the weather is nice – as opposed to the winter or other seasons. Families also typically move in late June, July or August because the summer gives kids a chance to re-settle into new neighborhoods before school starts in the fall. But be warned: there’s also an increased risk of thieves stealing your mail after you move and getting your financial records. It could be disastrous if an important document – like your bank records, tax forms, credit card statements or anything with your social security number – winds up in the wrong hands. If identity theft should strike, that hurts your credit score because crooks can open credit accounts in your name or make purchases without your authorization. Read: How to avoid becoming a victim of identity theft. The fix: Always use a forwarding address with the U.S. Postal Service. Also, before you move, switch to online statements or notify financial firms to re-direct all sensitive documents, especially pre-approved credit offers, to your new address. Being away from home in the summer for lengthy periods of time – for a planned vacation, a family getaway or even business travel – means you might miss a loan payment, which drops your credit score. Sometimes people on the road forget which bills are due when or they don’t pre-pay bills before leaving. Anytime you’re 30 days late on a payment – whether a mortgage, an auto loan, a student loan or a credit card bill – just one late payment can lower your credit score 50 to 100 points! The fix: Put your bills on auto-pay while you’re traveling or pre-pay bills if can afford to do so. Many people like to do home improvements in the summer time in order to accommodate guests for everything from Memorial Day celebrations and July 4th bashes to back-yard barbecues or Labor Day parties. 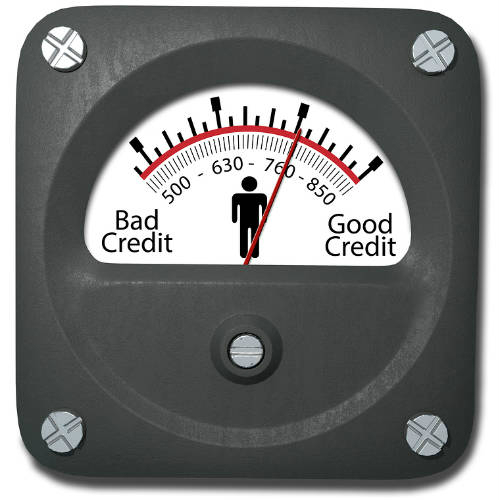 If you finance things like home renovations or home improvements, or even if you just buy expensive patio furniture or mega grills, and you open a credit card account at a home improvement store for your purchase, applying for credit generates an inquiry on your credit report, which impacts your credit score. The fix: Go easy on summer home improvement purchases. Only apply for credit if you really and truly need it because an inquiry stays on your credit files for two years – and it counts against your credit score for 12 months.